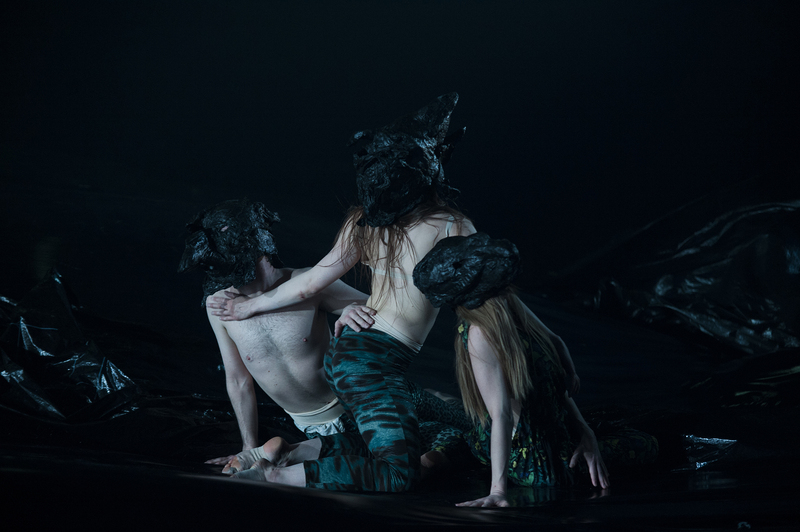 Iceland Dance Company is in Germany now where we will be doing four performances of Black Marrow by Erna Ómarsdóttir and Damien Jalet at the NORDWIND festival, which is one of the largest art festivals in Northern Europe. NORDWIND presents the work of contemporary artists from the Nordic and Baltic countries in four European cities every two years. The aim is to promote new artistic impulses and to transmit them all over Europe. It is a great honour for IDC to be invited to participate in NORDWIND. Black Marrow will be the opening act for the festival in both Dresden and Hamburg and it will also be performed in Bern in Switzerland.